Tickets are going fast for the Opening Night of the Chicago Critics Film Festival, featuring a pair of films by talented female directors — Sarah Polley & Emily Hagins. 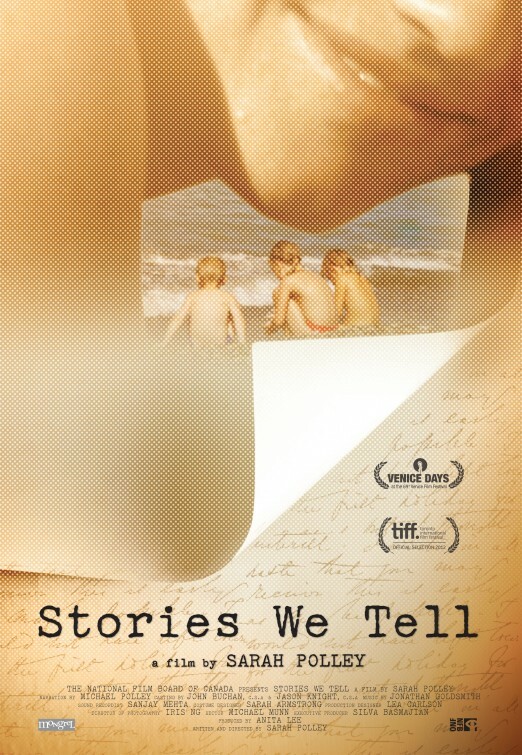 First, Sarah Polley (“Take This Waltz”) will present the Chicago premiere of her amazing “Stories We Tell,” a documentary about her family that becomes about so much more. Then the super-talented Emily Hagins delivers, fresh from SxSW, “Grow Up, Tony Phillips” and she’s going to hang around afterward to discuss it. You should buy a Friday pass and see both!